When extreme weather arrives you need immensely hardwearing gear that’s been tested by experts. 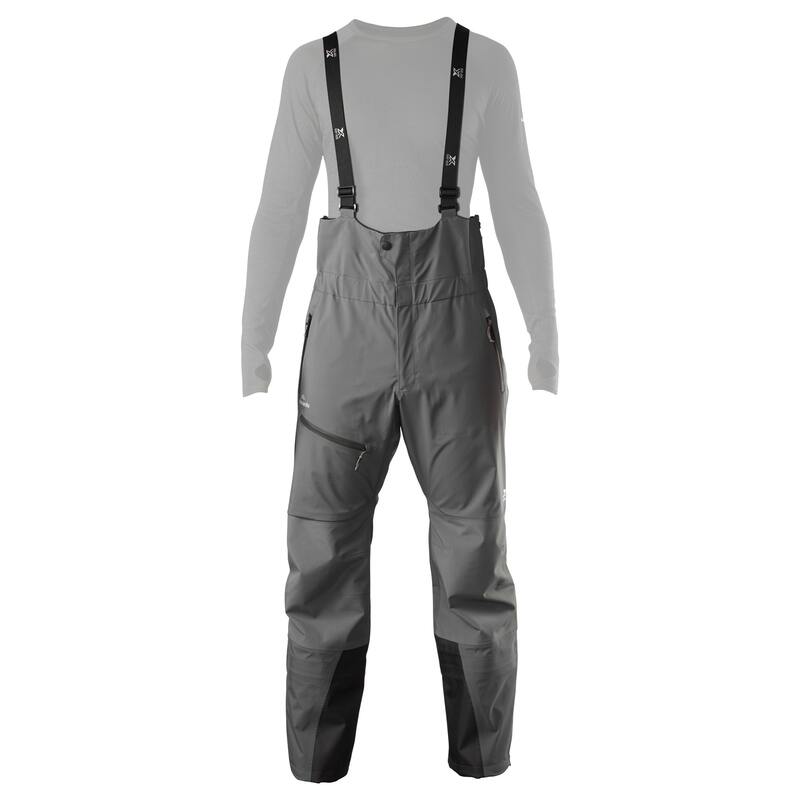 You need the full-featured XT Alopex Men’s GORE-TEX Pro Bib Pants for your next mission. Regardless of how tough your next journey becomes, you’ll enjoy an unrestricted range of motion. Part of our XT series – engineered for the extreme.